Camilla Morley has a secret. Heir apparent to her father’s lucrative export dynasty, she leaves everything behind to start over new, and protect the dark truth that can never come to light. In Los Angeles she creates a new life. As the personal assistant to billionaire James Fitzgerald, Camilla has gone from conducting her own life’s drama, to managing his, and learning everything she can from him. But just when she thinks she’s left the ghosts of her past behind, tragedy strikes, and Camilla is lost in the world of her own making, trying to make sense of the senseless. When the man who shares her secret shows up in the last place she expects him to, he brings with him more questions than answers, and a confession that will leave Camilla wondering which world she belongs to. And a fear that everything she knows about him is deadly wrong. 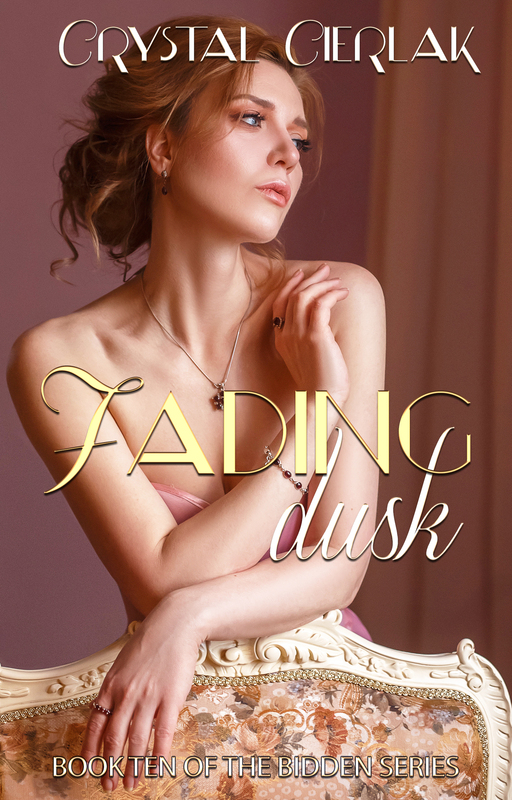 Fading Dusk is a romantic suspense novel that is officially part of The Bidden Series. If you are reading only for Natalie Harlow’s story you can skip this book without missing anything important to the overall storyline. There is a slight cliffhanger and planned sequel.